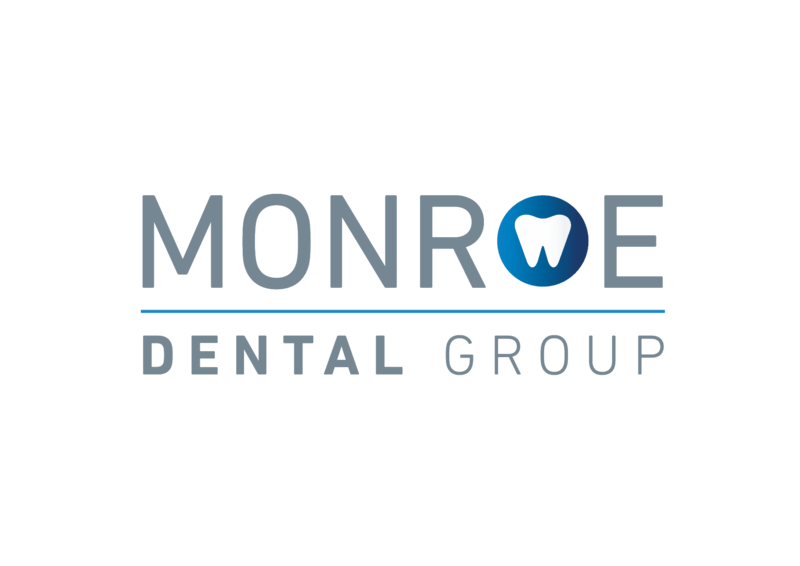 Our dental practice is located in the heart of Monroe, NC and we are proud to offer high quality dentistry with a personal touch. Our patients’ comfort is our highest priority and we work to ensure that every patient has a pleasant experience. We use state-of-the-art dental equipment and technology to provide patients with the dental care they want and need. Dr. Kaycee Obi-Gwacham earned his Bachelor of Science in Biological Life Sciences from North Carolina State University, where he also played basketball and earned the scholar athlete award every year. He then went on to earn his D.D.S. from the University of North Carolina at Chapel Hill. Dr. Obi-Gwacham grew up in New York and relocated to Fayetteville, NC with his family, in high school. His focus is to understand his patients’ needs and desires, to provide them a healthy and attractive smile. Dr. Obi-Gwacham prides himself on comfortably treating patients and maintaining great communication. 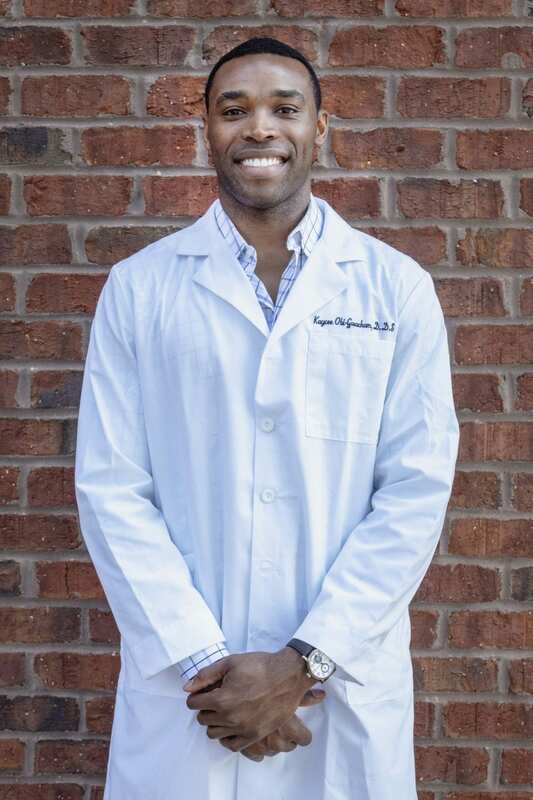 Dr. Obi-Gwacham resides in the Charlotte area and enjoys spending time outdoors, traveling, hiking, being active, and playing and watching sports. 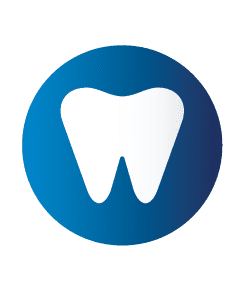 He is active in the dental community, and is a member of the ADA and the North Carolina Dental Association.